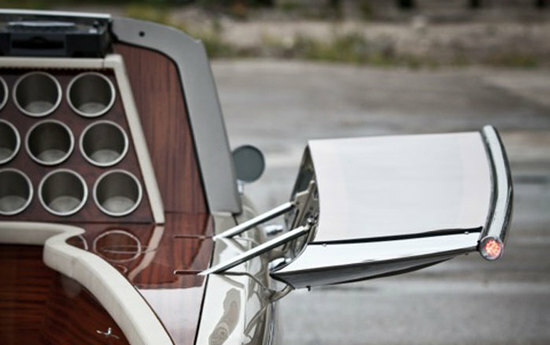 We are just a couple of weeks away from the Geneva Motor Show and Rolls-Royce has announced its first bespoke model that will make its debut there. 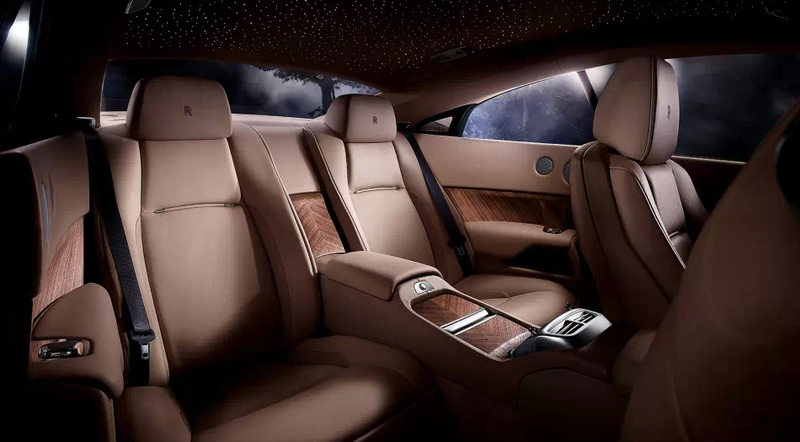 Designed by Rolls Royce’s Bespoke design team, the one-off model named ‘Phantom Serenity’ celebrates the historical role played by silk as a symbol of regal and imperial power. 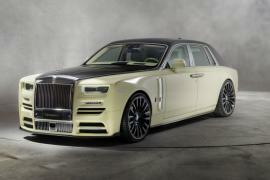 The British marquee claims that the unique personalized Phantom will ‘set a new benchmark for luxury individualisation in the motor industry, and reaffirm that Bespoke is Rolls-Royce’. 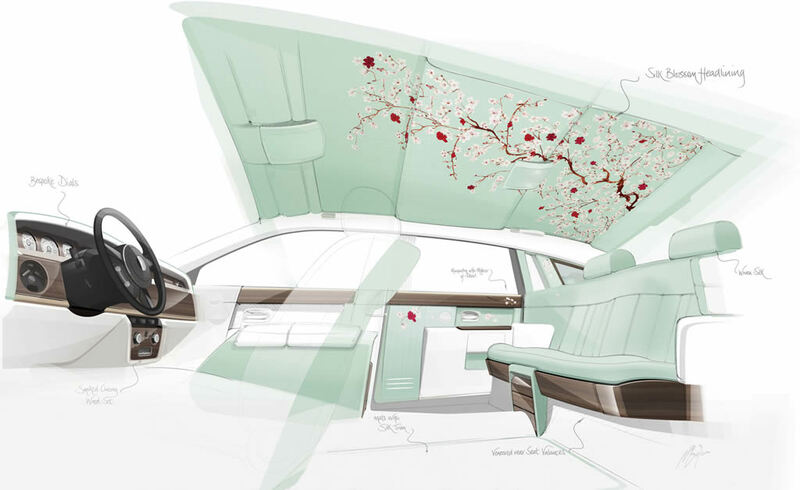 According to Rolls Royce, the opulent interior draws inspiration from previous models built for Kings, Queens, Emperors and Empresses, whilst using contemporary interpretations of European furniture combined with Japanese Royal Kimono designs to deliver a truly innovative, modern and tranquil. 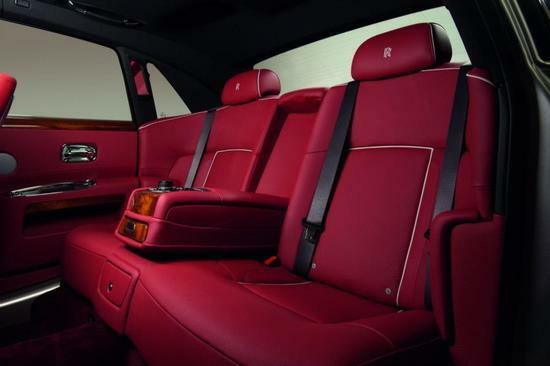 Rolls Royce has just teased the bespoke model by releasing a design rendering of the interior. 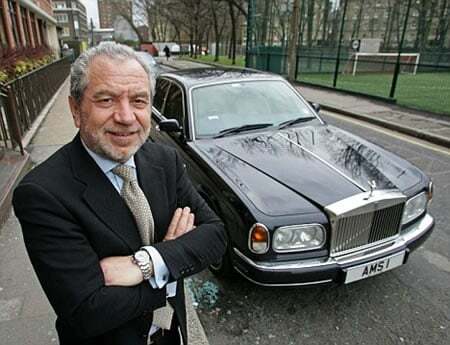 Not much information has been divulged at the moment. 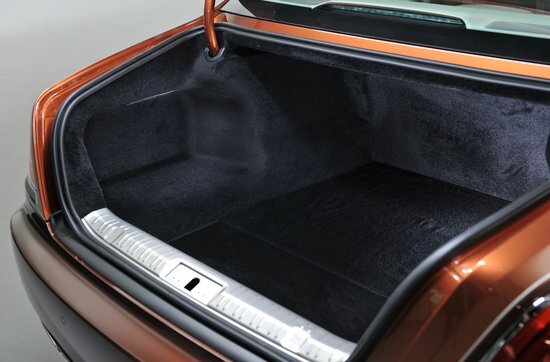 In the design rendering, we can see bespoke instrument dials, smoked cherry wood trim and unique floor mats with silk accents. 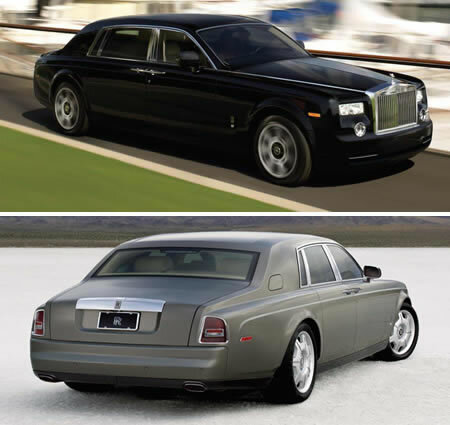 We also speculate that the one-off Phantom will arrive with woven silk seats, a silk “blossom” headliner and mother of pearl inlays. 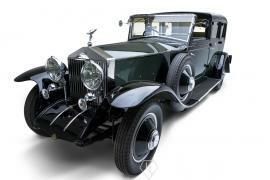 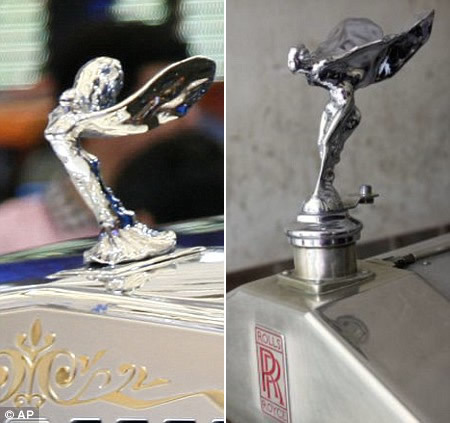 Rolls Royce will pull the wraps off on the 3rd of March at the Geneva Motor Show.